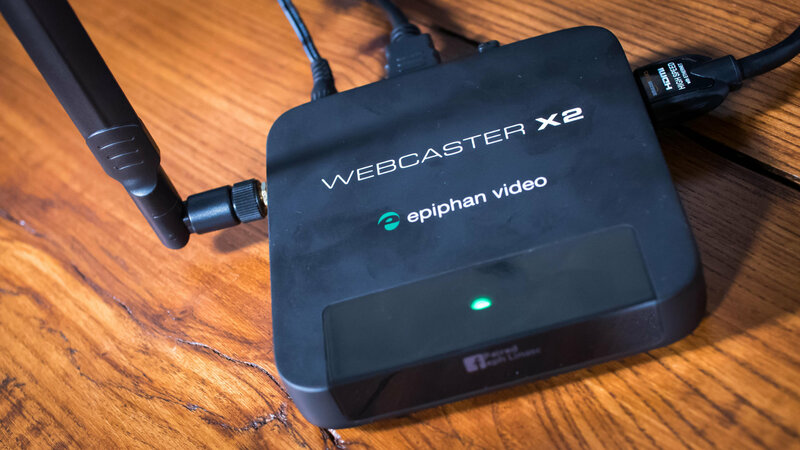 Plug in your camera, switcher, or other HD video source into the Epiphan Webcaster X2 and broadcast LIVE to YouTube or Facebook. (The Overdue) AMA SHOW ► I’m Getting a GH5S, GH5 AF with 150d Shutter Angle, and MUCH More! It's an AMA show! We haven't done one of these in a long time, (our viewers more more than prepared). 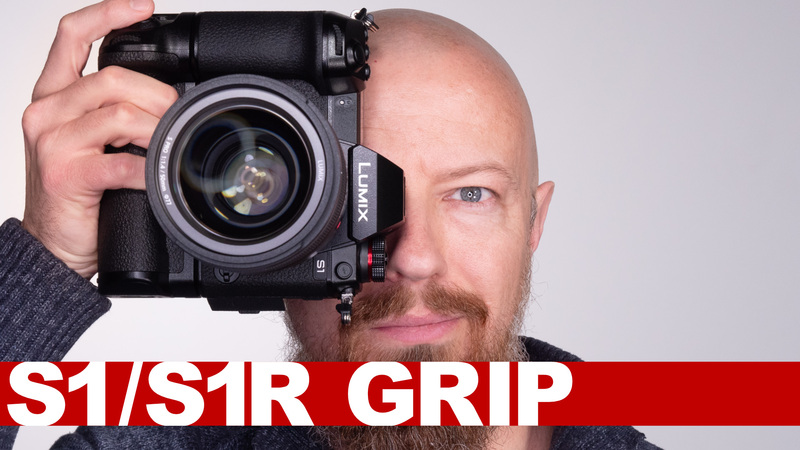 We covered a wide range of topics concerning: The GH5S (one is on it's way), suggested lenses for a variety of specific uses, GH5 Autofocus with 150° Shutter Angle, a quick product rundown of everything on the desk, and so much more! 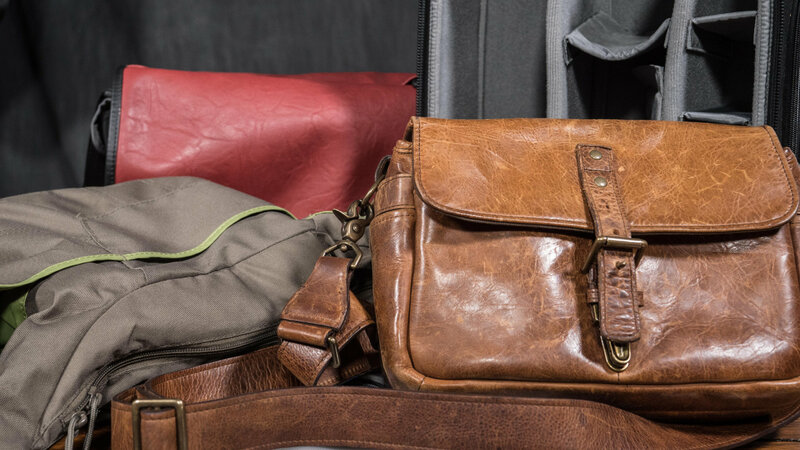 Ever needed a travel sized wireless keyboard? 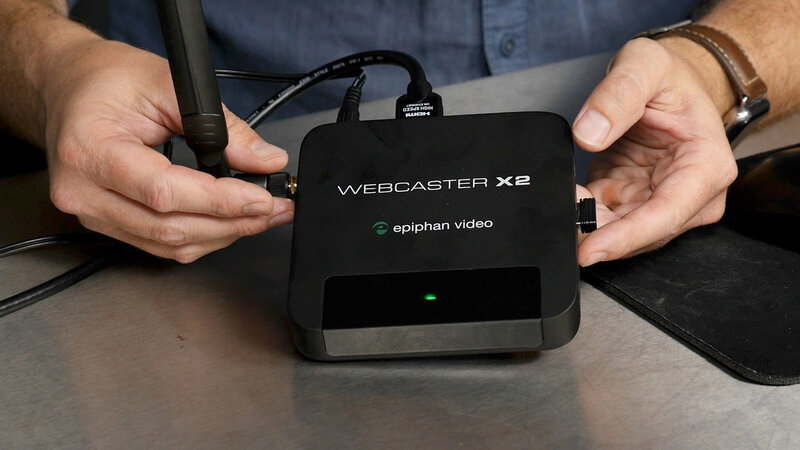 Perhaps for a device like your Epiphan Webcaster X2? Look no further! 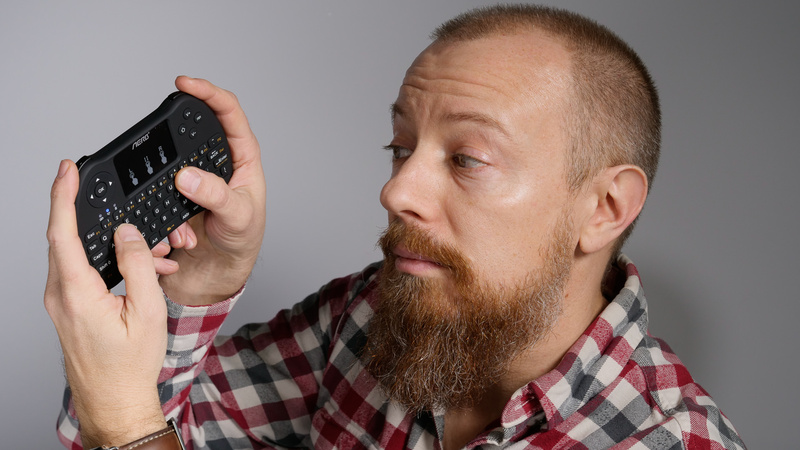 This tiny USB keyboard with trackpad is exactly what you need. 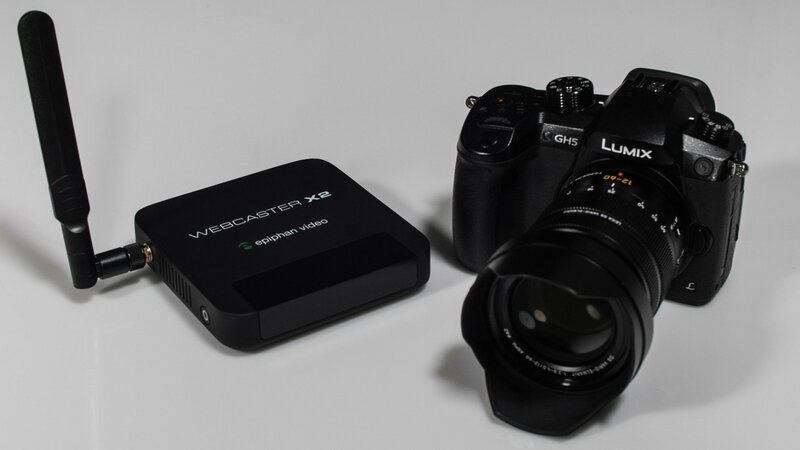 We'll be showing how the Epiphan Webcaster X2 can be set up with dual cameras; not just a webcam as camera 2, but hopefully a real camera via a USB converter. Watch here to see if it works! 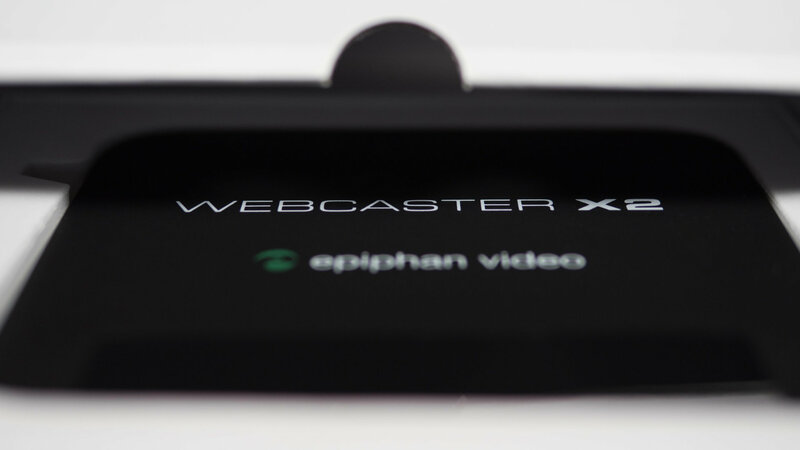 Wondering how to configure the Epiphan Webcaster X2? PhotoJoseph will take you through how to do it for both YouTube and for Facebook. Joseph is on the road for his vacation, (or in the air, depending on when you see this), so we are coming to you pre-recorded today. Sorry to those who enjoy the live show. I'm leaving for a family holiday next week, trying to balance out what I take between just being dad and still being a photographer/filmmaker/YouTuber. Packing for work and vacation at the same time… Also, today's show is dual-streamed from Wirecast (as I normally would) and the epiphan X2. Let's see which is better quality and/or lower latency! I've got an Epiphan X2… so let's see how it does with the GH5! Sorry about the echo. We're testing out a new setup, so of course there will be kinks to work out… that's the fun of live. We'll be unboxing the Epiphan X2 and I'll share the final (?) notes on the scammer case with you.